IEC 61215, IEC 61730-I&II, IEC 61701, IEC 62804. 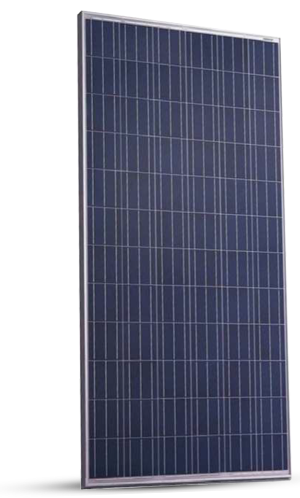 Polycrystalline panels are made up from the silicon offcuts, moulded to form blocks and create a cell made up of several bits of pure crystal. Jyotitech Group has dedicated itself to leaving behind a green legacy. Working for greater good, our ecoconscious values have driven us into delivering world class solar energy products. 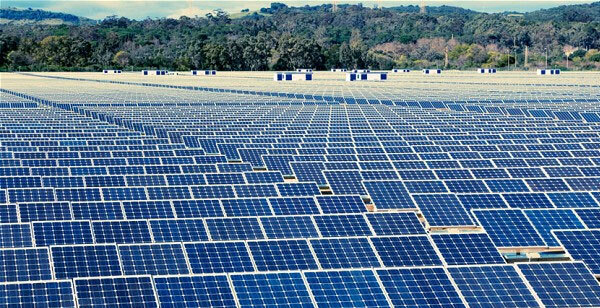 Manufactured using state-ofthe-art technology from Ecoprogetti, Italy, each Jyotitech Solar product is created with the single minded objective of reducing carbon footprints and global warming. We believe in a sustainable future, and we believe in creating it ourselves. Being a multi-product organisation and one of India’s leading engineering companies, Jyotitech Group has dedicated itself to leaving behind a green legacy. 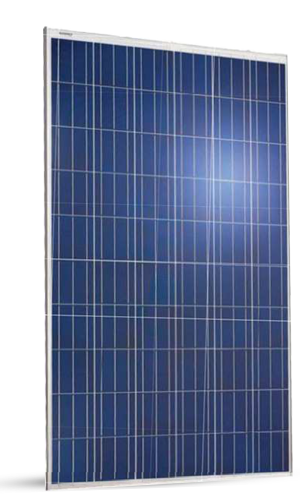 Want to know more about Jyotitech Solar? Jyotitech Group has dedicated itself to leaving behind a green legacy. Working for greater good, our ecoconscious values have driven us into delivering worldclass solar energy products. Manufactured using state-ofthe-art technology.